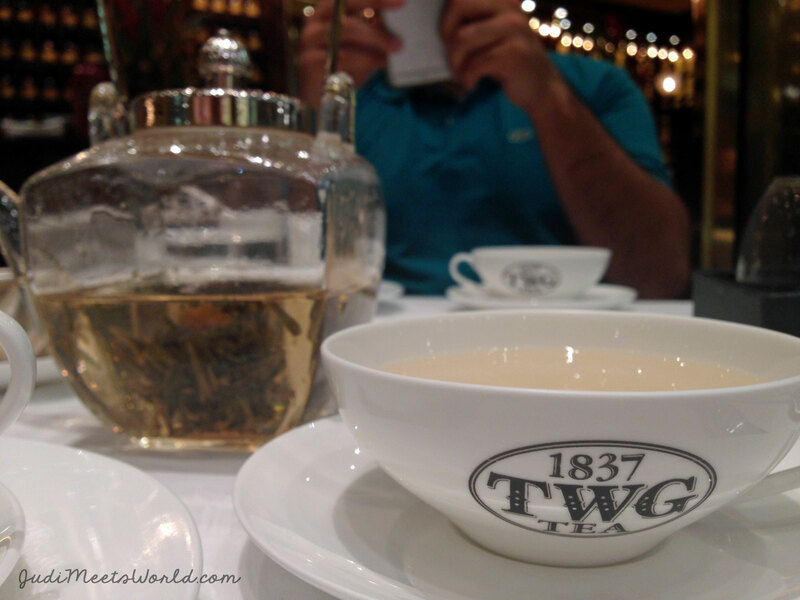 TWG became a quick favourite for this tea (and dessert) lover. 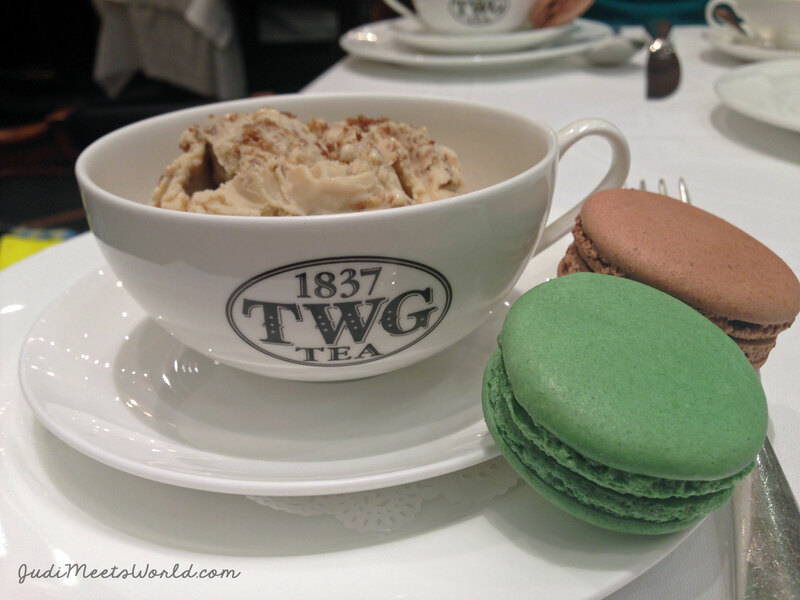 What really puts the icing on the cake is that TWG has international locations as well. Separate breakfast, lunch, dinner menus/specials (regional dishes). 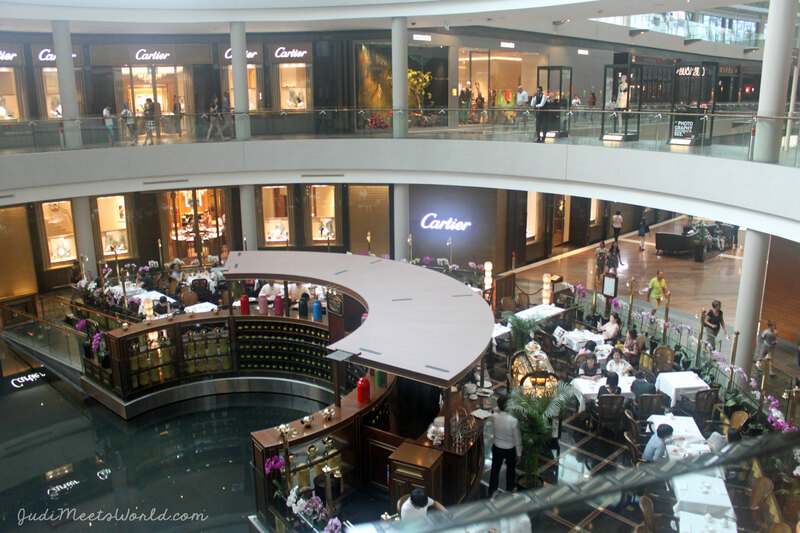 Singapore: The Shoppes at Marina Bay Sands (2 locations). The salons are gilded in gold – giving it an instant sense of luxury. 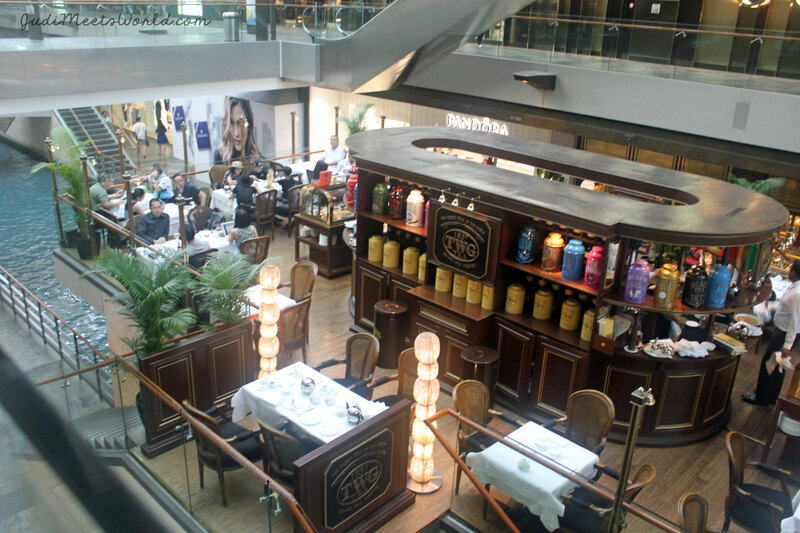 I dined in 3 tea salons (Manila and Singapore) that each have themes including one that felt like you were enjoying tea on a riverboat deck. Adorable! While I can’t speak to the dinner items, I can certainly discuss tea and dessert. When you’re seated, you’re given a book that explains the ingredients of each tea. The menu is also extensive in their collection of teas and the staff were knowledgeable in giving recommendations. The tea-based dessert lineup is equally incredible! Macarons that weren’t too sweet, and ice cream that was so rich and flavourful. I can’t wait until my next visit! You’re an avid tea fan. The tea selection can be overwhelming if you’re not a usual tea drinker but the staff is so helpful. Also, if you’re into having mid-day snack breaks somewhere elegant where you can sit, slow down and enjoy your afternoon.